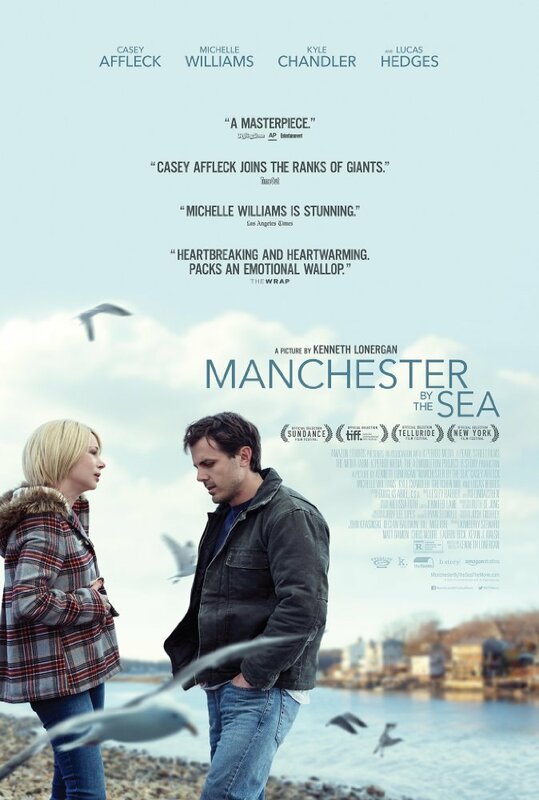 Synopsis: Nineteen-year-old Ben Burns (Academy Award nominee Lucas Hedges) unexpectedly returns home to his family's suburban home on Christmas Eve morning. Ben’s mother, Holly (Academy Award winner Julia Roberts), is relieved and welcoming but wary of her son staying clean. Over a turbulent 24 hours, new truths are revealed, and a mother's undying love for her son is tested as she does everything in her power to keep him safe. Which parent wouldn’t be happy to see his or her child back for Christmas? But in Holly Burns’ case, the situation is a lot more complicated. 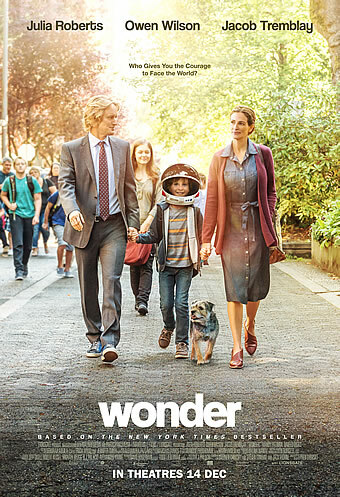 As eloquently portrayed by Julia Roberts, there is both happiness and worry on her face when her 19-year-old son Ben (Lucas Hedges) shows up unannounced on Christmas Eve at the steps of her family’s house near Yonkers, N.Y. There is good reason for her, as well as Ben’s teenage sister Ivy (Kathryn Newton), to be ambivalent, although writer-director Peter Hedges (who happens to be Lucas’ real-life father) chooses to reveal this slowly over the course of the movie. This much is clear at the start – Ben is a recovering addict, and has been away from the family at a rehab facility for the most part of the last year. To assuage his mother’s scepticism, Ben explains without prompting that he had left the facility with the blessing of his sponsor, and had even hitched a ride with the family of a fellow patient before hiking the rest of the way home. Holly wants very much to believe him, even as she remains wary, going to the extent of hiding the pills and jewellery in the house. 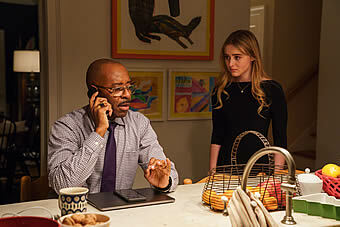 Her husband Neal (Courtney B. Vance) – or Ben’s stepfather – is less sure, and struggles within himself to give Ben the benefit of the doubt, knowing full well that Holly’s sympathies will inevitably be with Ben. On the other hand, Ben’s two younger step-siblings are blissfully unaware of the complications, and are simply happy to have him back for the season. At least for the first third, the elder Hedges deftly paints these complex dynamics triggered by Ben’s return. To his credit, he opts for some admirable creative choices along the way, like how Neal remains ultimately supportive (than combative) of Holly’s decision to let Ben stay, or how Holly balances her love for Ben with a tough and probing attitude of his words and behaviour. It would have been too convenient to play out the family drama in histrionics, and therefore laudable that it unfolds instead with restraint and nuance. 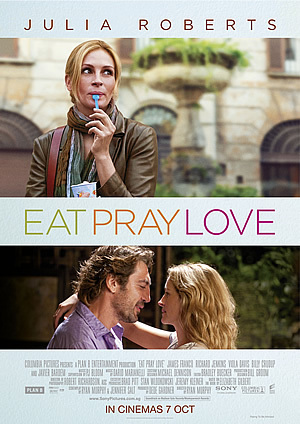 But the heart of Hedges’ story lies with the mother-son relationship between Holly and Ben, which is given fuller shape through three key sequences in the subsequent narrative. One of them sees Holly bring Ben to a neighbourhood mall for some last-minute Christmas shopping, whereupon the former gets panicky and flustered outside the dressing room after the latter jokes that she had not checked his shoes for any narcotics. Another has Holly insisting that she sit in with Ben in an unplanned Narcotics Anonymous meeting after he says he is turning ‘shaky’, where he delivers an honest and unflinching sharing with the rest of the recovering addicts gathered there, one of whom is a girl he used to deal drugs to. There is lastly that, lasting almost the entire final third of the movie, which revolves around a late-night quest around town to find the family dog Ponce. After coming home at night from Christmas Eve service, the family is shocked to find that their house had been broken into, which Ben suspects to be the work of his former acquaintances looking to settle some old debts. That mission becomes a descent into the small town’s criminal underbelly, exposing the presence of ruthless dealers, hollowed-out users and brazen sexual predators. The shift in tone is jarring all right, but besides demonstrating the depths (and lengths) of maternal love, there is a clear intent to expose the horrors of the opioid crisis which America finds itself in the throes of. That the bond between Holly and Ben is so affecting is testament to the award-calibre performances of Roberts and the younger Hedges. Roberts’ tough, elegant self-confidence is a welcome change from the usual helpless parent stereotype, and she wears both her love for Ben and her terror that he will relapse on her sleeve. On his part, Hedges navigates the push-pull of their dynamics with finesse, balancing understatement with assertiveness in response to Roberts. The rest of the performers make the best of their lesser roles, but the movie pretty much rests on Roberts and Hedges, who turn it into a showcase of their considerable talents. 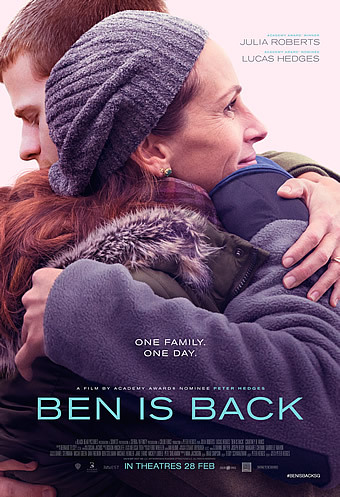 Given the recency, it’s inevitable that ‘Ben Is Back’ will be compared against ‘Beautiful Boy’, which was also about a parent’s struggle to save his drug-addicted teenage child. Between the two, this addiction is a lot more urgent and a lot less melancholy, though we would argue that both are tonally distinct enough to co-exist next to each other. More than its predecessor, there is a palpable air of suspense here that rests on the simple question of if, and when, Ben will use again. 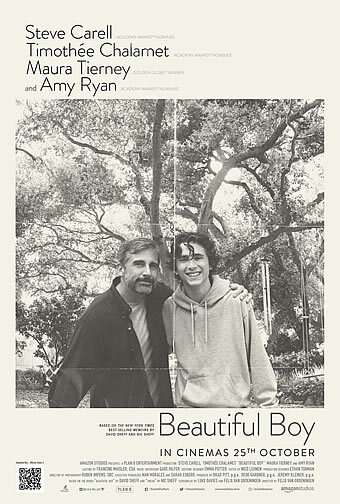 And combined with the elder Hedges’ signature filmmaking tendencies of intimacy and empathy, this is a gripping yet moving portrait of the enduring bond between mother and son amidst secrets, lies and disappointments, which is perhaps the only true antidote against the poison of narcotics.